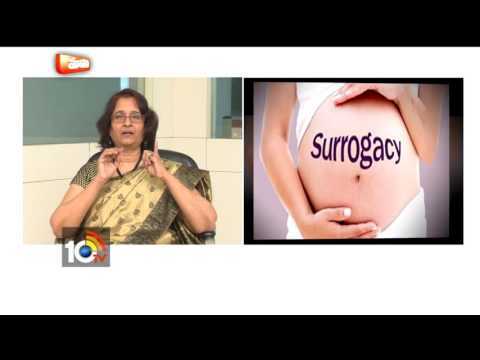 The lack of pregnancy,Delayed coming out of the womb? 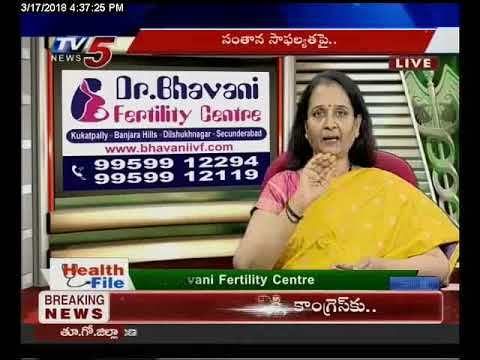 What Causes the Lack of Male infertility? 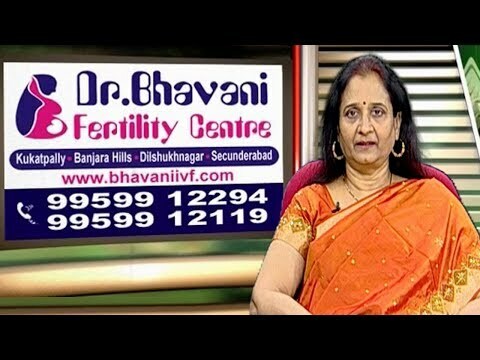 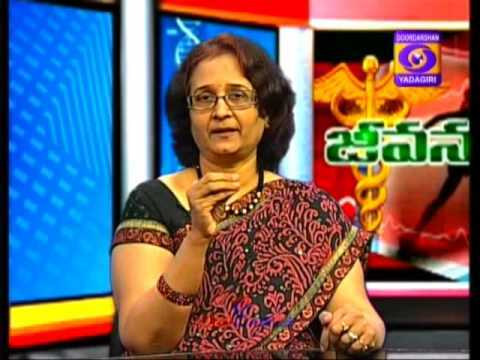 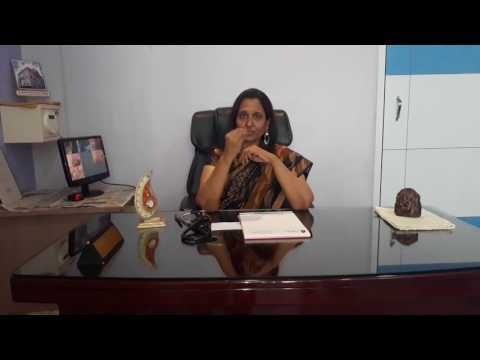 Dr. Bhavani Fertility Centre - About Pregnancy Problems with Dr. G. Bhavani, MD, DGO. 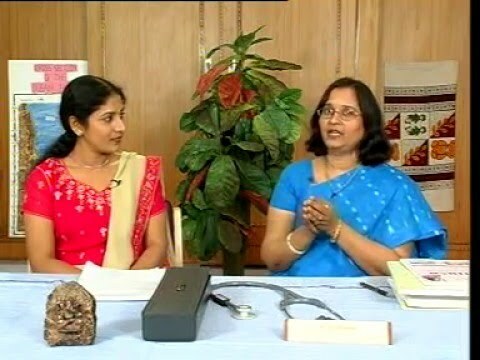 PUBLIC AWARENESS PROGRAM ABOUT INFERTILITY AND MYTHS.